GIVE YOUR ANIMALS THE COMPETITIVE EDGE and help them reach their genetic potential. Like a successful harvest, success and achievement in the show ring must be cultivated. We understand the hard work and effort it takes to raise and prepare your animals to compete in the show ring. Your animals will stand out from the competition when you include Golden Flo Liquid Energy in your feeding program. 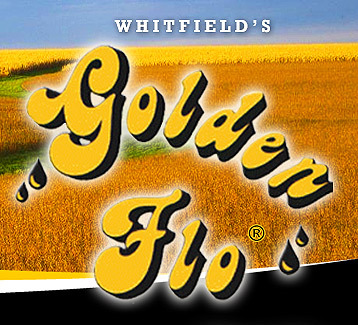 We’re confident that Golden Flo will help you produce a champion and put you in the winner’s circle! We strongly believe in giving back and investing in the future of the livestock industry. Therefore, we are proud to support and reward young exhibitors who are active participants in 4-H and FFA with our ‘Trophy-Approved’ Show Rewards Program. Golden Flo is one of the most trusted and reliable brands on the market and will provide the RESULTS you’ve come to expect and appreciate. It’s Unique…Superior…Proven!